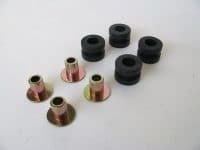 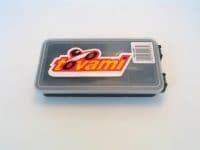 Frontfender grommet/collar set Yamaha XT500, models 1976-1988. 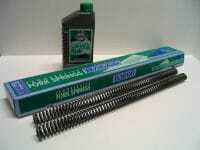 Hagon progressive fork springs, comes with 1 liter Hagon fork oil. 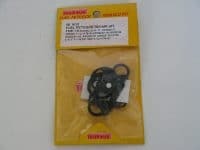 – including fitting instructions. 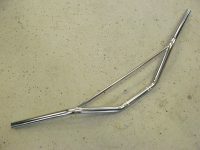 YAMAHA XS650 ’76 – ’84 Hagon Progressive Fork Springs are designed for improved handling and ridability. 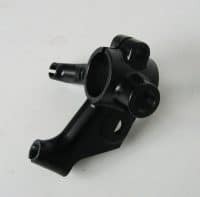 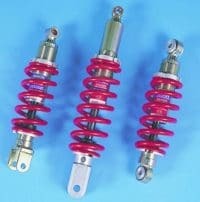 The progressive winding means that as the suspension becomes compressed the springs become stronger. 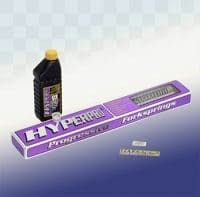 Hagon progressive fork springs, comes with 1 liter Hagon fork oil. 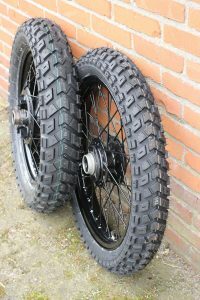 – Including fitting instructions. 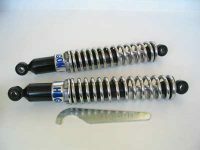 YAMAHA XT500 – ’76 – ’88 Hagon Progressive Fork Springs are designed for improved handling and ridability. 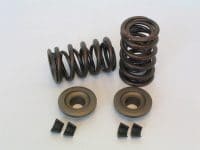 The progressive winding means that as the suspension becomes compressed the springs become stronger. 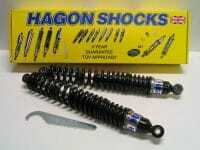 Hagon shocks XS 650, original length 33 cm, black. 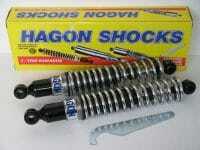 Hagon shocks XS 650, original length 33 cm, chrome uitvoering. 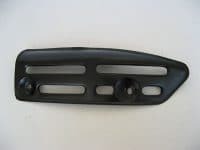 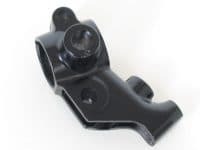 Handguards Rally dual sport – black, complete with mounting kit. 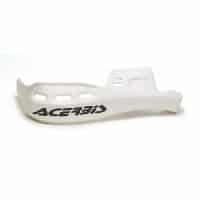 Handguards Rally dual sport – white, complete with mounting kit. 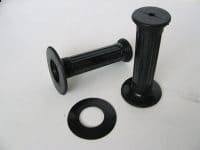 Handlebar Grips Tommaselli cross, black, 123 mm length. 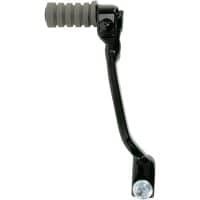 For street, Cross & Enduro use, soft grip. 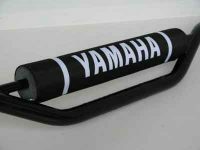 Handlebar Original model YAMAHA XT500 model, chrome handlebar, fits all years. 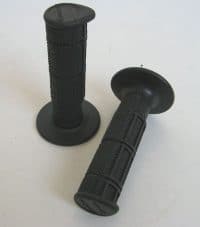 You can find the original grips in our webshop! 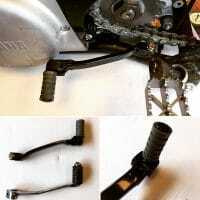 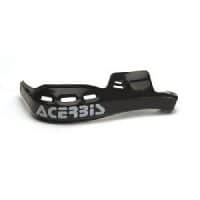 Handlebar Tommaselli Alu motorcross, low model, motorcross and offroad. 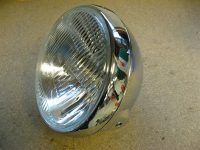 Headlight chrome, plastic, Small! 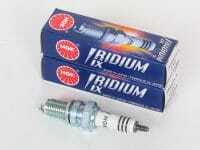 diameter 130 mm, depth 100 mm, incl. 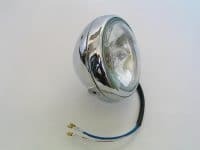 12 V 35/35 W bulb. 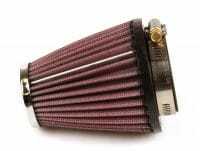 Heat shield exhaust, fits the original YAMAHA XT500 muffler. 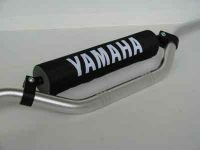 Heat shield exhaustpipe YAMAHA XT-500, original YAMAHA. 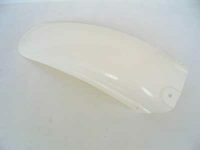 HL500 frontfender, white, new original YAMAHA product. 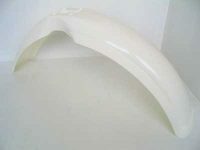 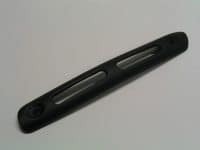 HL500 rearfender, can be used on the HL-500 with a litlle work. 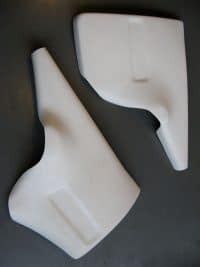 HL500 side panels, perfect replica side panels made from polyetser. 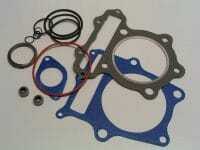 set price. 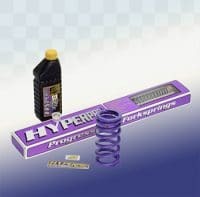 Hyperpro progressive combikit XT600 ’90-’04> front springs + oil, and rear spring. 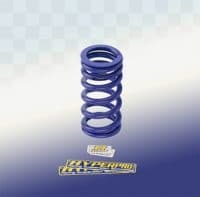 Hyperpro progressive combikit YAMAHA XT 600 Z (3AJ) 88> front springs + oil, and rear spring. 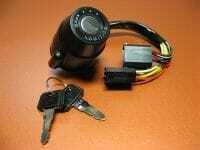 Ignitioswitch, Yamaha 1976, on / off, 2 keys. 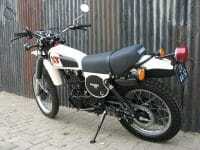 Perfect replica. 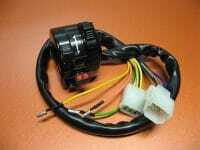 Ignitionswitch XT500 , models 1978 – 1985, 4 position, perfect replica. 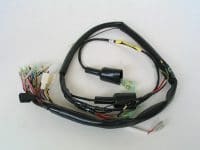 Wire harness for YAMAHA XT500 1976 – 1977 models, a perfect replica. 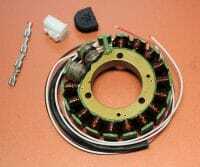 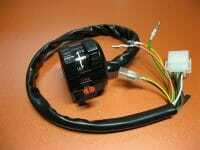 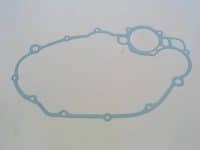 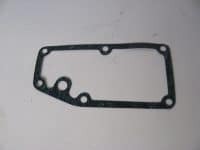 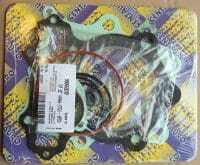 Wire harness for YAMAHA XT500 1978 – 1985, a perfect replica. 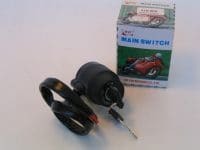 Lightswitch YAMAHA XT500 – 1976 – 1977 ( left side handelbar switch ), perfect replica. 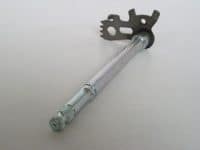 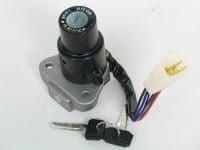 Lightswitch YAMAHA XT500 – 1979 – 1985 ( left side handelbar switch ), perfect replica. 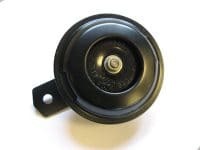 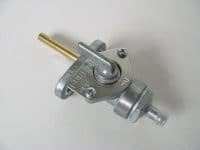 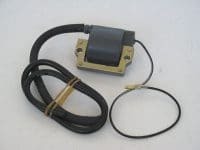 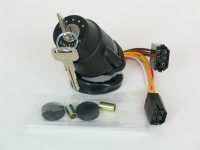 Ignitionswitch XT500 , for models 1978 – 1985, 4 position, original YAMAHA product. 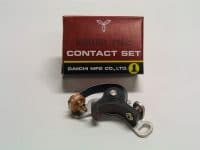 only 1 left ! 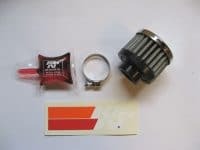 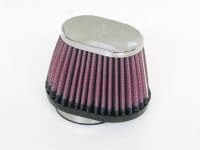 K&N Airfilter universal, ROUND ANGLED, RU-1710, intake diameter 57 / 58 mm, round 89 mm, length 127 mm Fits perfect for tuning and perfect fit on the Mikuni TM36 / TM40 mm carburator! 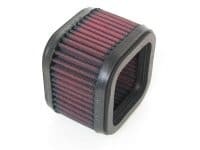 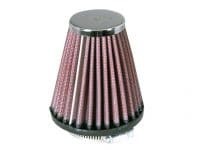 K&N Airfilter universal, ROUND TAP, RC-1200, intake diameter 52 mm, round 91 mm, length 102 mm Fits perfect on the original TT500 & XT500, and early type SR500 carburators! 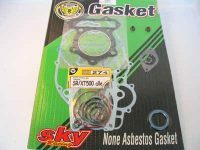 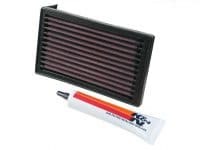 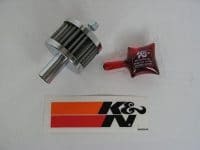 K&N Airfilter service kit, filter cleaner en filter oil.